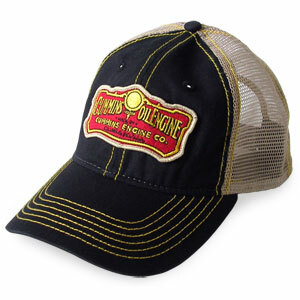 Throwback cap features the Cummins historic logo and soft back mesh to help you keep a cool head. 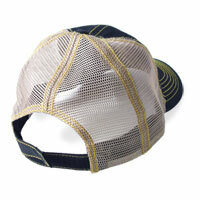 The mesh back on this cap makes it SO MUCH more comfortable in the summer than the older style (closed back) version. This one also has contrasting color thread which I do not care for as much as the solid-black style. But the mesh back makes up for that.